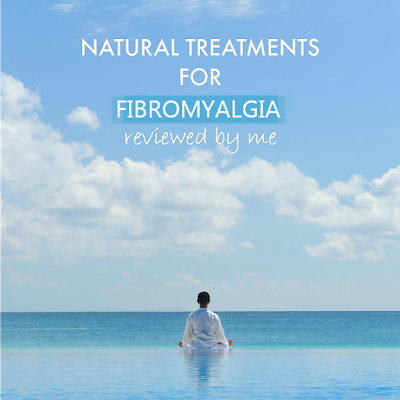 I love natural treatments for my fibromyalgia because not only can they help they usually do no harm. Some people call them alternative treatments or complementary treatments for Fibro. 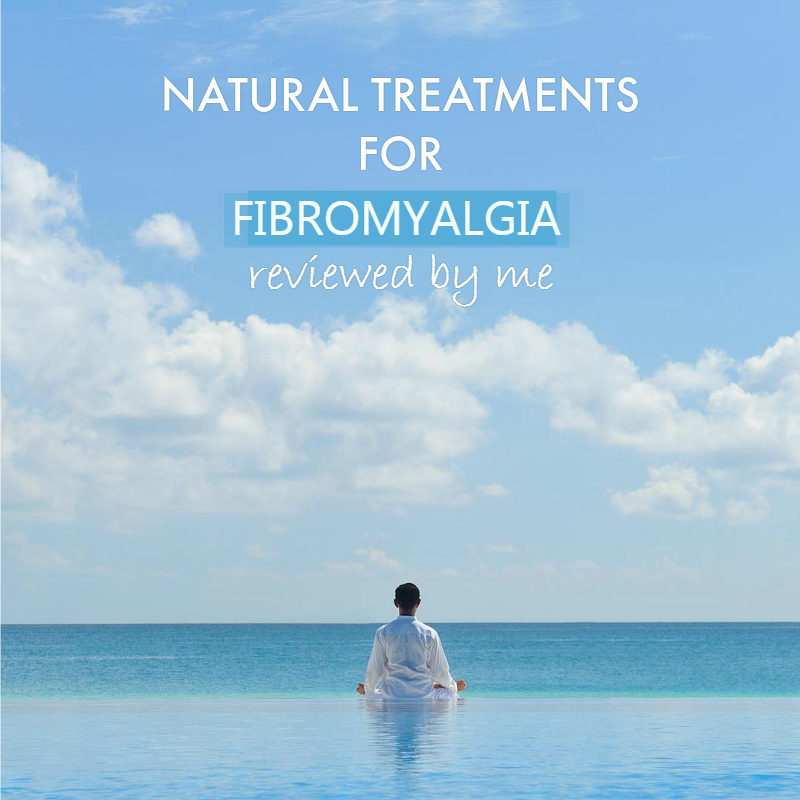 I must say I am someone who is very sensitive to medications and that I usually suffer bad side effects so finding treatments that help relieve some of my fibromyalgia symptoms, without any bad side effects, has been a priority for me. It has taken a while to work out which of these treatments works for me and I suppose the main drawback is the cost. I look at it as an investment in me, my well-being and my health... after all if I don't look after myself who will? 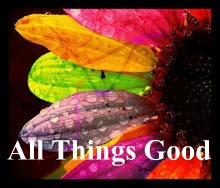 So here is a list of the many natural treatments I have written about. I hope you find them useful. Just click on the one you are interested in to be taken to the article. Did Acupuncture help your Fibromyalgia? Is this fibro treatment controversial or am I behind the times? New Stem Cell Treatment for Fibromyalgia? 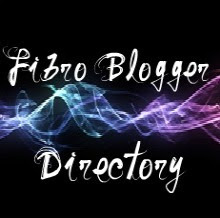 So I would love to hear if you have tried any of these fibro treatments and if they helped you. Hi Gracie, hey I love natural treatments too, but whatever works. Some people get great help from medications like tramadol and that is good but I just get SIDE EFFECTS! which become worse than the symptoms (almost). Hope you are going well. Hi, you said you would like to hear what treatments I have tried. I went to a pain clinic and we di Tai chi every week for 6 weeks. 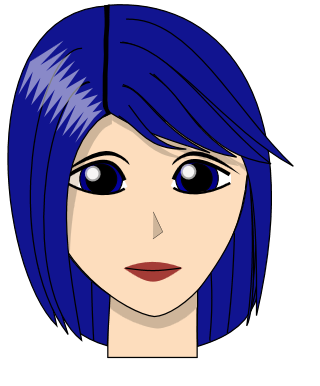 I found it really calming and easy to do and I can't do many exercises. They encouraged us to walk daily and also get outside in the sun. My favourite treatment that works so well is myofascial massage and would probably be pain free if I had 1 a week but it is so expensive I cannot afford 1 a week. I save up my dollars and get them when I can. It is the best massage for any muscle pain. Ordinary massage does nothing for me. OMG! That's amazing about the myofascial massage, Lesley, as it's exactly the same for me. The best. 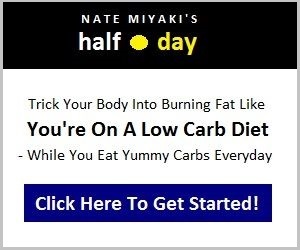 I am interested to read all that you have tried to help reduce your Fibro naturally. Thanks for sharing. Do you still walk and get out in the sun? I've tried so many things but I'm just hanging out and hoping for the big cure - the reason we all have this and the solution. I take flaxseeds daily for omega 3 and magnesium which stops my muscle cramps. I eat a probiotic daily. I watch my diet, by which I mean no fried foods or sugar, more veggies. In the past I have tried chinese herbs but they were so strong in flavour I could not continue. (didn't really see a big improvement either) Homeopathy has helped me a lot with specific symptoms - my tingling in fingers and toes is completely gone!! I think laughing and humour is so important, don't you? Thanks for all you do and never give up hope of a cure.